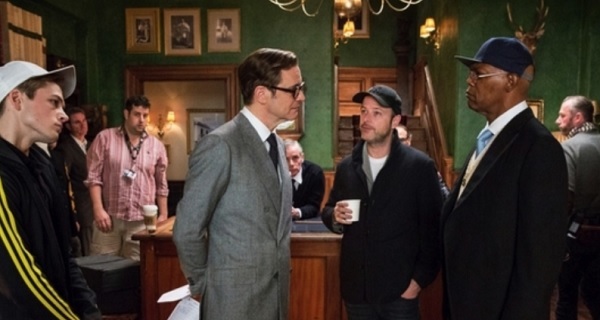 With the sequel Kingsman: The Golden Circle hitting theaters this weekend, we had a chance to speak to Mr. Gibbons about franchise and why he decided to work with co-creator Mark Millar to bring the idea to life. Check out what he had to say here below. This is NOT the Honest Trailer for James Bond. It’s not. Seriously, I’m not joking. That is the basic gist of this today’s Honest Trailer from Screen Junkies. 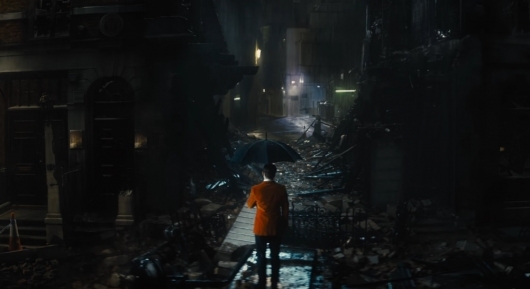 Now, in full disclosure, I have yet to see the film despite great reviews from friends and critics alike, so all of this was new to me, and YES I want to see the movie even more after watching this… but yeah, it looks a lot like a hipper, younger James Bond. 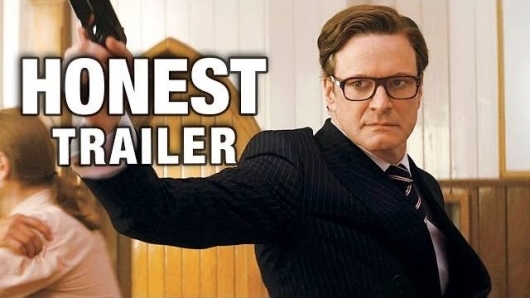 The film stars of all people, Oscar Winner Colin Firth training a young British bad boy (Taron Egerton), and helping him become a part of an underground spy organization, bent on taking down supervillains with the help of awesome gadgets and cool guns… just like a bloody, cursing James Bo… oh forget it. 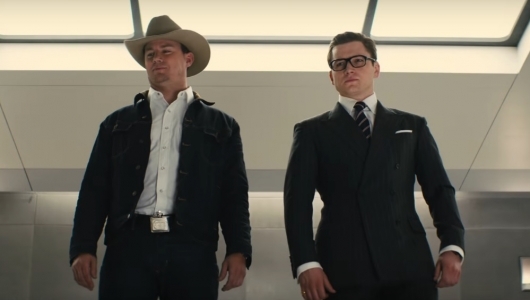 Kingsman: The Secret Service was the early and unexpected hit of 2015. 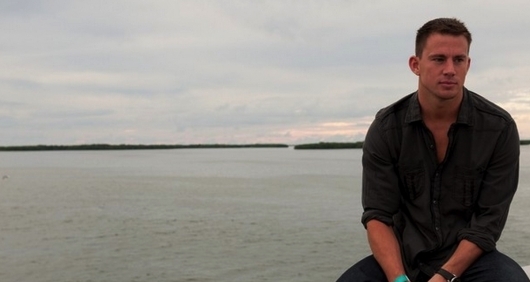 Thanks to its huge success, the film grew a fanbase, and eventually those fans wanted more. Just a few months back we reported that the Kingsman 2 was in the works, but there seemed to be no confirmation from Mark Millar, whose comic book with Dave Gibbons is the basis for the first movie, or director Matthew Vaughn. But in a new interview with Vaughn, the director says that he is currently at work writing a script for the sequel. Find out what he had to say about the upcoming film in the video below. 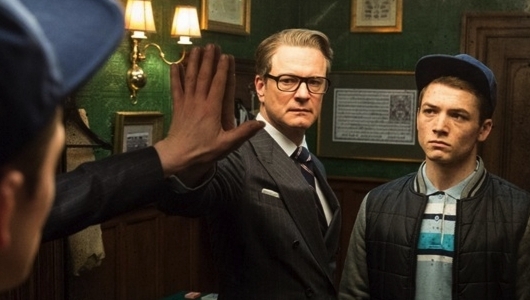 Matthew Vaughn‘s Kingsman: The Secret Service is one of the sleeper hits of 2015. 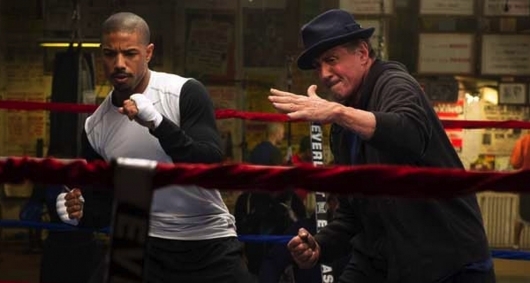 Because the film was scheduled for release in February, it could have been a box office bomb. Instead it has gone on to gross $401 million worldwide. So obviously, a sequel was in order. According to a report from The Wrap, there are unconfirmed rumors that Fox is working on making that happen. The studio has yet to make an official announcement, but the Hollywood Trade says there will be a Kingsman sequel. There is no word yet on what the film could be about. 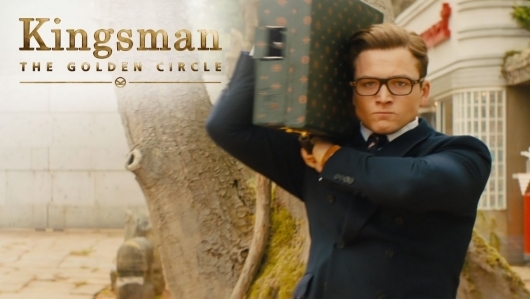 Vaughn has expressed an interest in revealing the American Branch of the Kingsman, but that also has yet to be confirmed. This week’s edition of Digital Wire Blu-ray Releases features news on upcoming home video releases for the winter action hit Kingsman: The Secret Service, the latest DC Universe animated film, Wes Anderson’s sublime coming-of-age fable Moonrise Kingdom, and a completely bizarro tale of humans attempting to live among the wildest of animals and the gruesome hilarity that ensues.